Pregnancy is the most important and sensitive period in the life of a woman. Therefore, it is very important to eat healthy during that time. Future mothers should avoid harmful foods and drinks. 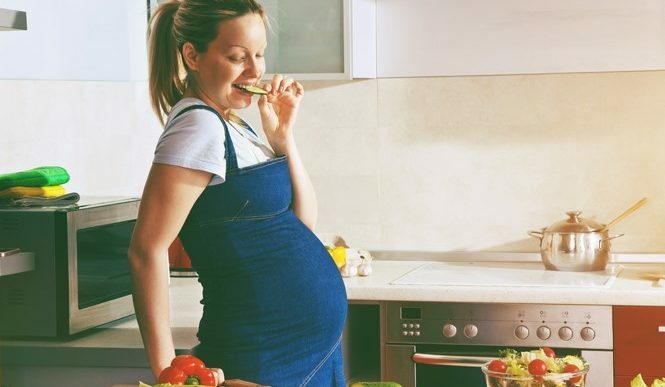 There are several types of foods that should be avoided while pregnant. 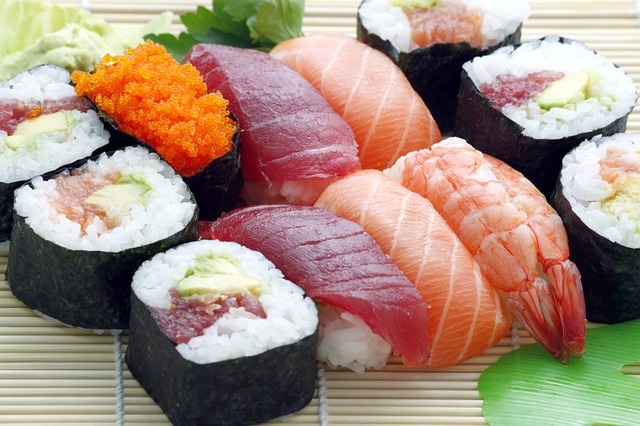 Raw fish and especially raw crayfish is very dangerous for pregnant women, as it can contain bacteria. Some of these infections can only affect the mother, but there are also bacteria that affect children. 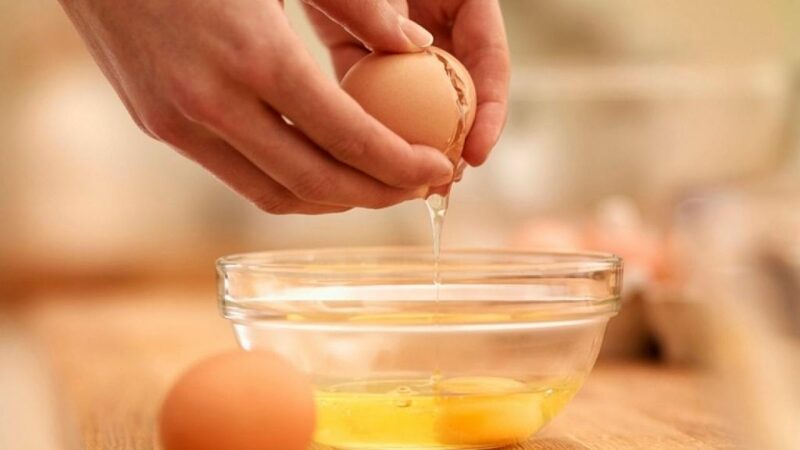 Raw eggs can be infected by Salmonella, which can lead to illness and premature birth or death risk. Instead, you can use pasteurized eggs. Pregnant women should restrict their caffeine intake to 200 mg daily, which is about 2-3 cups of coffee. 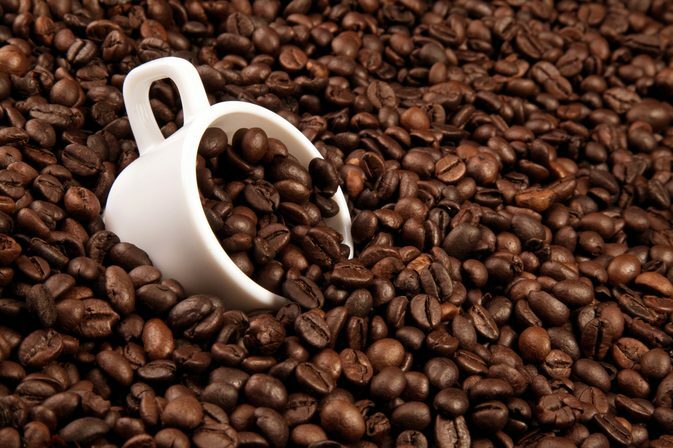 High caffeine during pregnancy may limit fetal growth and cause low birthweight. 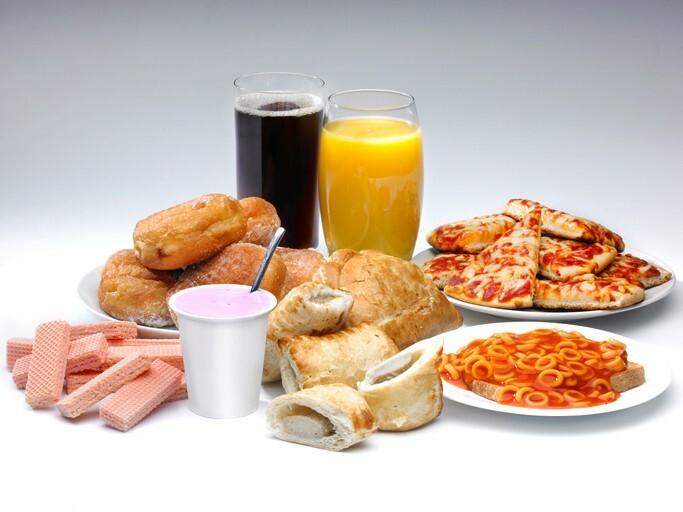 During pregnancy, processed foods can increase the risk of excess weight and diabetes. It can affect your child’s health. 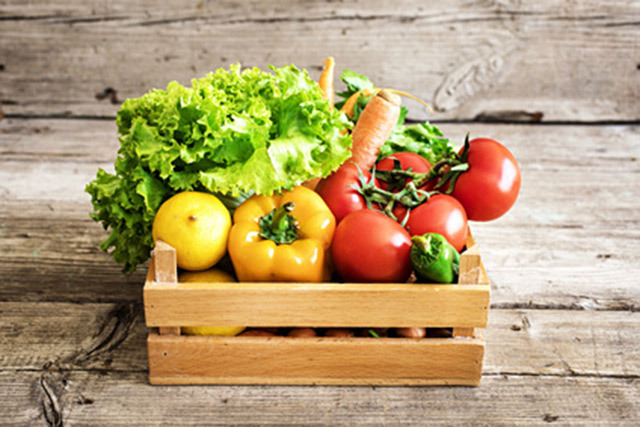 Fruit and vegetables can be contaminated with harmful bacteria, including Toxoplasma. It is important to thoroughly wash them.